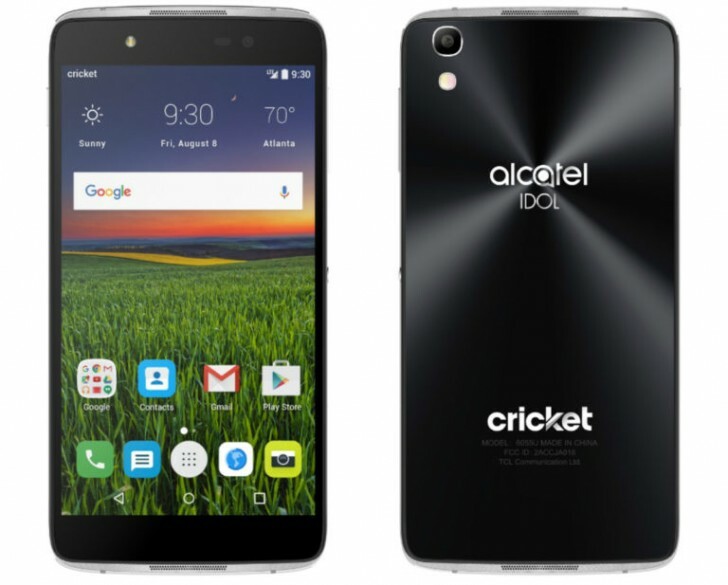 The alcatel Idol 4 Android smartphone, which was launched in the US back in August this year for around $200, has received a price cut in the country. Specifically, Cricket Wireless is currently offering the phone (with a VR headset) for $99.99. Specs-wise, the handset is powered by a Snapdragon 617 SoC and sports a 5.2-inch full HD display. It comes with 2GB/3GB RAM options and 16GB internal memory. The phone features a 13MP/8MP camera combo, runs Android 6.0 Marshmallow out of the box, and packs in a 2,610mAh battery.